Clothes that once made your heart flutter are sitting in the dark corner of your closet. It’s time to take them out and pass them on! 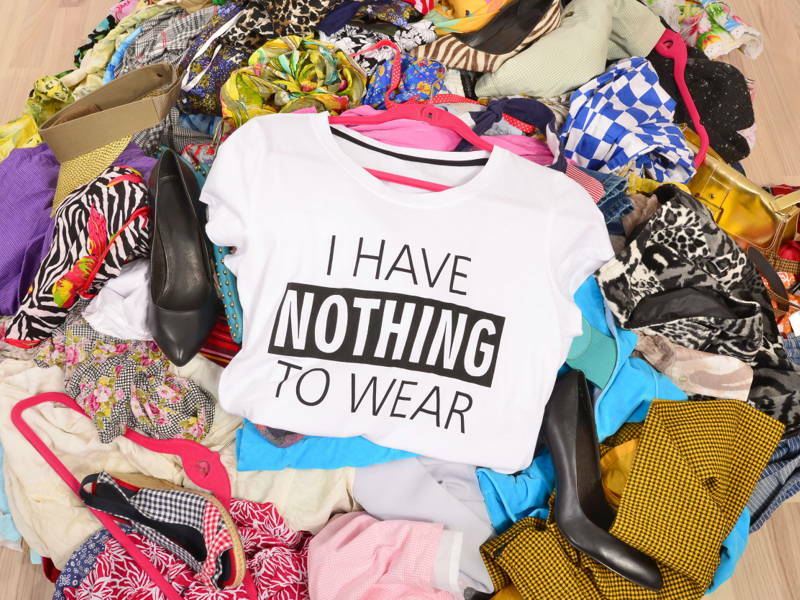 Just the idea of cleaning out the abyss that is your closet can be cause for a panic attack. Stacked high with clothes ranging from your pile of tank tops to your collection of embellished traditional wear, it may be hard to let them go. But you have to. 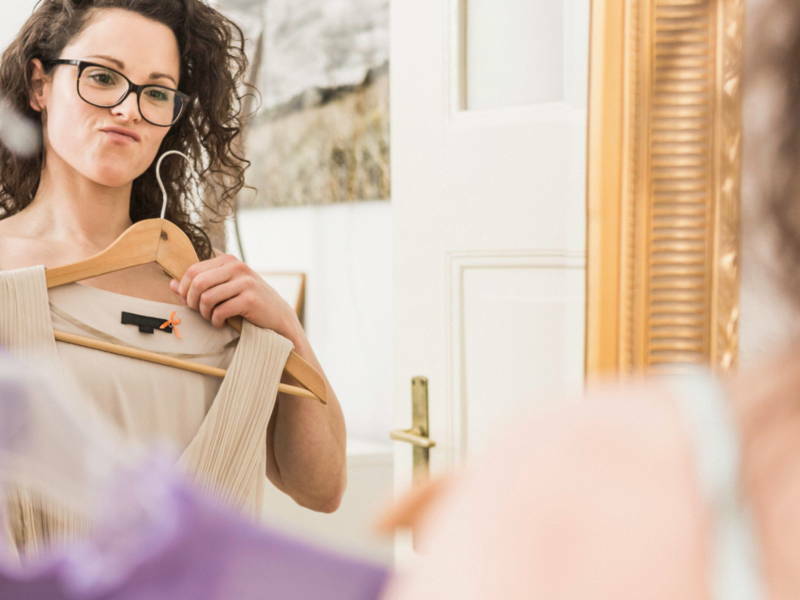 Purging and decluttering your closet can be an overwhelming task, but getting it done means swifter outfit picking and more space for new shopping.Grill yourself with these essential questions as you go over each item in your closet. Good luck, and be honest! If your jeans require a belt and lots of tugging to keep them in place, then we suggest you let them go. You don’t need to put in all that hard work for a pair of jeans that no longer fit you. If your top or bottom doesn’t fit you in all the right places then girl, it’s time to say sayonara. 2 Have I worn this in the past 6 months? You know that dress you bought on an impulse shopping spree and only wore once? If you’ve been waiting more than 6 months for the perfect occasion to have it see the light of day, then it will probably never. If you haven’t worn in the past six months, it’s highly unlikely you will wear it in the next 6 months. 3 Will I wear this again? This is the essential question every item in your wardrobe needs an answer to (just not your wedding dress). If you can honestly tell yourself that you will wear that item of clothing again and can even picture the entire outfit, then go ahead and keep it. If you can’t see yourself in that attire again, then chuck it! 4 Was this a fad piece or is it part of my personal style? We’ve all bought patchwork or embellished jeans at one point, just cause it was cool for half a second. You’ve either bought something too metallic, too frilly, or too bright just because it was the ‘in’ thing that season. If you don’t feel like yourself wearing it, then toss it.Life’s too short to be wearing clothes that you don’t like. 5 If it is damaged, will I put an effort to get it fixed? Picture this, that clothing item you’re holding up, well there’s a huge rip at the seams. Are you going to make the effort to go to a tailor and get it fixed or are you going to toss it aside and leave that problem for another day? If you’ve gone with option two, then it’s clear that you don’t love that item as much as you think you do, so maybe it’s time to part ways. 6 If I were to see this in the store today, would I buy it? If that skirt was staring at you from the window of your favourite fashion outlet, would you go in and buy it? Would you spend your hard earned money on it? If so, then it belongs in your closet but we suggest you put in more effort to wear it because we wouldn’t be at this question if you weren’t sure. Sometimes it’s hard to let go off your clothes, so making a penny out of the whole process can help lessen the blow. Apps and stores like Duriana and Carousel are great for selling preloved fashion items, especially those that are brand new or rarely worn. Then you can go about your shopaholic ways and buy replacements! If you’re feeling generous this festive season, donate your clothes – you’ll never know just how much joy it’ll bring to someone in need. Check out Recycle Charity, Kechara, or Pasar Percuma to find out where you can drop off your clothes. If you’re looking to swap clothes, you can do that at Markets, Jaya One. Held every quarter, Markets organize a Swap Party where you can bring along your pre-loved items and swap them with some participating vendors and attendees. 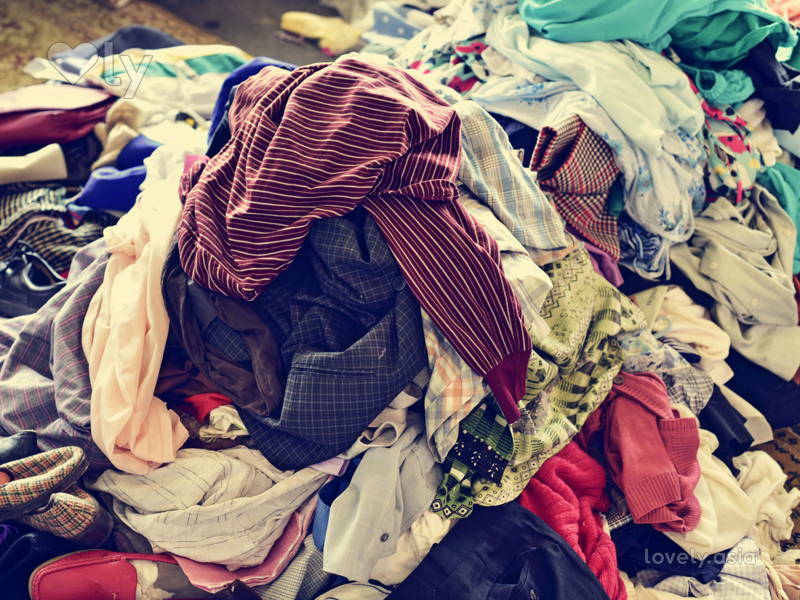 If your clothes are in too bad of a condition, don’t hesitate to toss or recycle them. There are recycling centres near various neighbourhoods, a quick trip to one won’t be too much of a hassle. 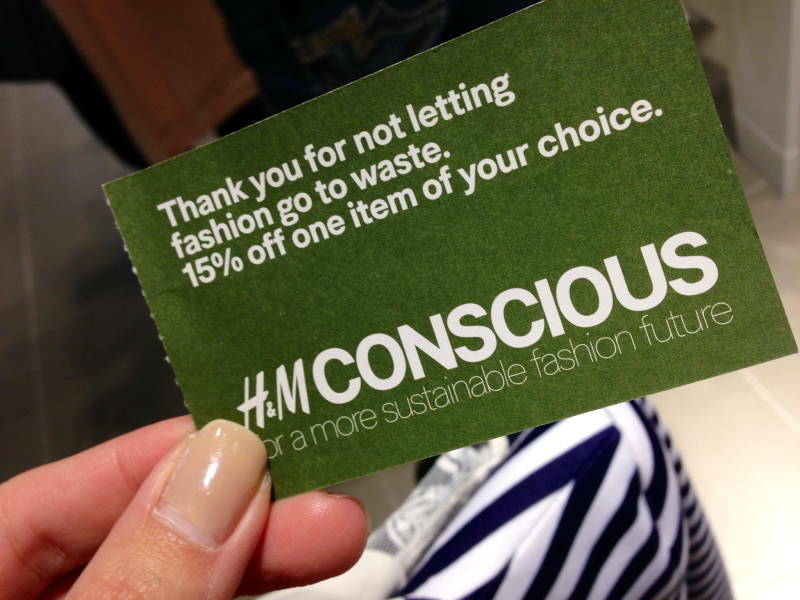 You could also drop off worn and torn clothes at H&M outlets. The store provides one 15% discount voucher for every bag of clothes you bring in!